Our founder, Angela Carr Patterson, has a very special message just for you. Take a moment and watch the video on the right and contact her to have conversation. A Fatherless Daughter is a female who grew up with an absent, unattached or unavailable father. This one key missing element in a female’s life can have many negative consequences in her life as she enters womanhood. The impact of fatherlessness on a female’s life is critical when it comes to how she views herself, others and the world. When a girl’s father makes it clear to her that she is loved unconditionally for who she is, and that he approves of her, he begins to lay a foundation for her healthy sense of self worth, self love, and self value. This foundation will follow her into adulthood. If, however, the girl does not have such a relationship with the father, if she sees rejection, emotional coldness or withdrawal from him; her sense of self will become tainted and twisted. If he simply is not available and doesn’t provide for her needs, her self confidence becomes warped or non-existent. In addition, her portrait of a loving relationship or her image of provisions may become distorted or dysfunctional, and she may find herself – lacking and feeling unsafe and insecure. There begins the Making of a Fatherless Daughter. 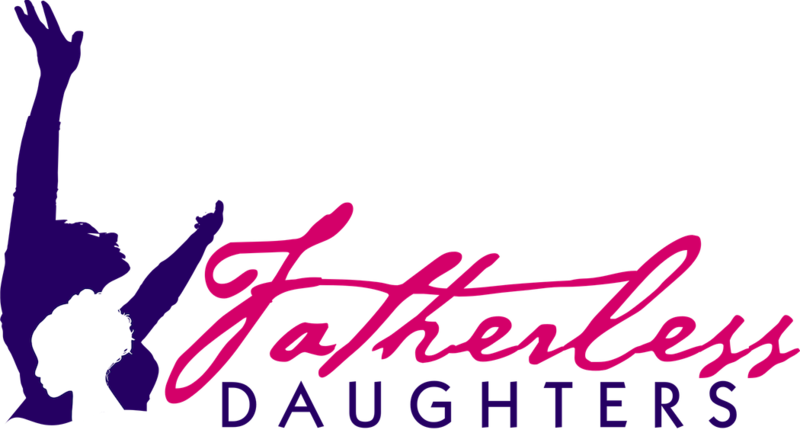 The Fatherless Daughters Network is a global community of Certified Fatherless Daughter Advocates who aim to elevate the awareness of the negative impact that fatherlessness has on a female’s life. 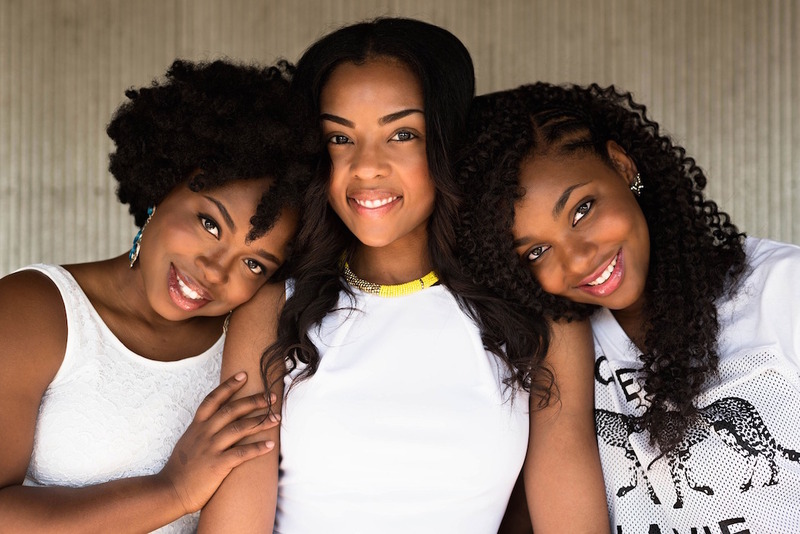 This rapidly growing community of women provide educational services, resources, online and live events designed to combat and decrease the many negative influences in the lives of females who grew up fatherless. Through monthly, quarterly and annual meetings, activities, workshops, retreats and conferences, lead by our Certified Fatherless Daughter Advocates, women and girls can learn empowering tools for healing old wounds, while finding support and sisterhood. Based on the teachings of our founder, Angela Carr Patterson, and her groundbreaking work, “The Journey to Being Process™”, women and girls will learn how to reawaken who they are beyond their fatherlessness, reclaim their worth and rewrite a new narrative for their lives. We want to help women and girls redefine who they are beyond their fatherlessness. We want to help women and girls reclaim their value and worth by actualizing the power of self love in their lives. We want to help women and girls rewrite a new narrative for their lives and create a vision for their future. 8 times more likely to go to prison. 20 times more likely to have behavioral problems. 33 times more likely to be seriously abused. 73 times more likely to be fatally abused. On average have a 44% higher mortality rate. On average have a 72% lower standard of living. *The above facts are taken from: US Department of Health and Human Services, US Department of Health & Census, Rainbow of All God’s Children, Parents of Prison Policy Review and US Department of Justice Special Report. We all have a biological father, but when the term fatherless is used it means that the father figure is just not present in the daughter’s life. He may be unavailable, unattached or absent. Perhaps he’s dead, lacks the skills needed to bond with his daughter, may have run away or maybe he’s physically present but not attentive and caring. 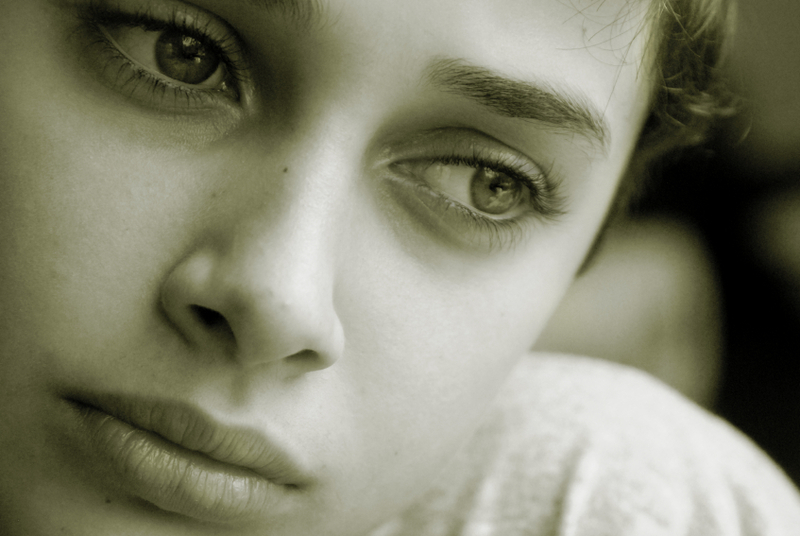 It’s not easy to cope with being fatherless. As human beings, we crave to be loved, cared for, and cherished by those who brought us into life. If this is your reality, know that you are not alone. More women are fatherless than you can imagine. A recent study from Lisa Mancini and Professor Briggs says: “As the divorce rate in the United States climbs to nearly 50 percent, fathers seem to be disappearing from their daughters’ lives. Sad? Yes. But you can prevent this tragic story from becoming your fate or the fate of your loved ones. Truth of the matter is, some fathers don’t know how to love their children. Many do abandon, use, abuse, and manipulate their children. There’s not always anything one can do to change such parents. That’s just who they are. But we can change how millions of women and girls feel inside and how they respond to this uncaring behavior of their fathers. We’re on a mission to elevate the awareness of this unrecognizable hidden pain that is causing many struggles and failures within the lives of women and girls. We are also committed to providing real solutions to aid in decreasing the issue of fatherlessness LONG term negative impact on lives of girls and women globally. We can decrease the many social ills that are created by fatherlessness by providing hope, healing,transformation and inspiration through The Fatherless Daughters Network. Become a Certified Fatherless Daughter Advocate Today!